Evolve Automotive provides precision-engineered parts and accessories to enhance vehicles. Their range includes premium exhaust systems, carbon air intakes and other modifications designed to enhance the performance and desirability of their customers’ vehicles. 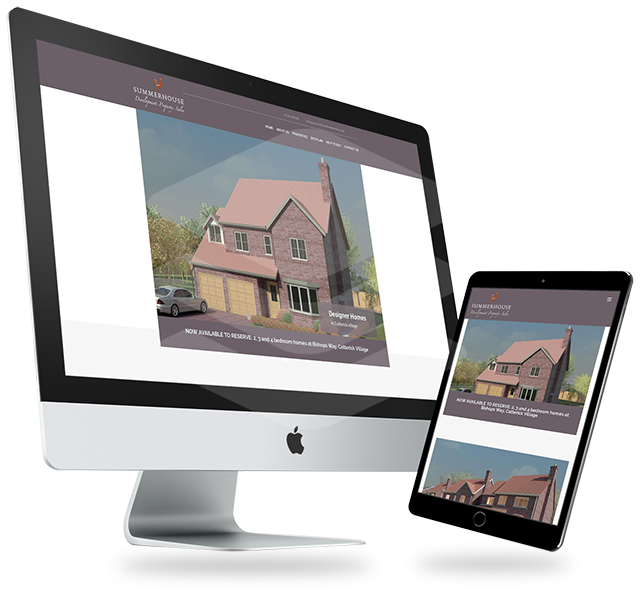 Their Magento website allows customers to find the exact part they require with ease, and to order online for direct delivery. 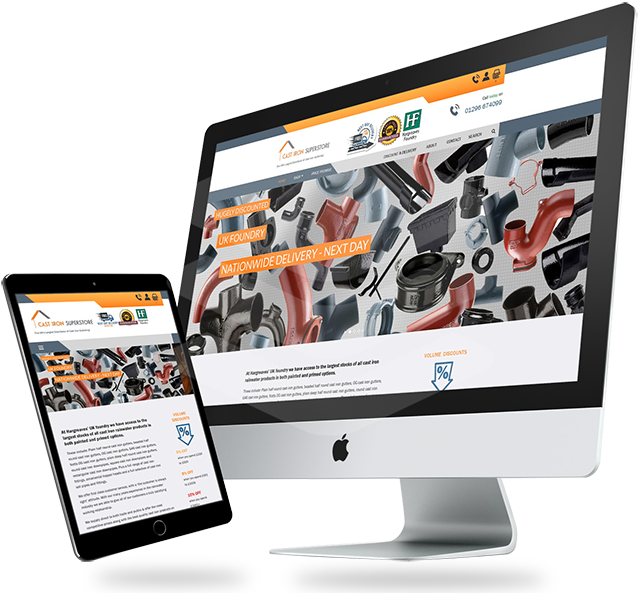 Selling a huge range of cast iron guttering and related products, the Cast Iron Superstore’s website was recently re-branded, and re-built into WordPress and WooCommerce from the ground up. 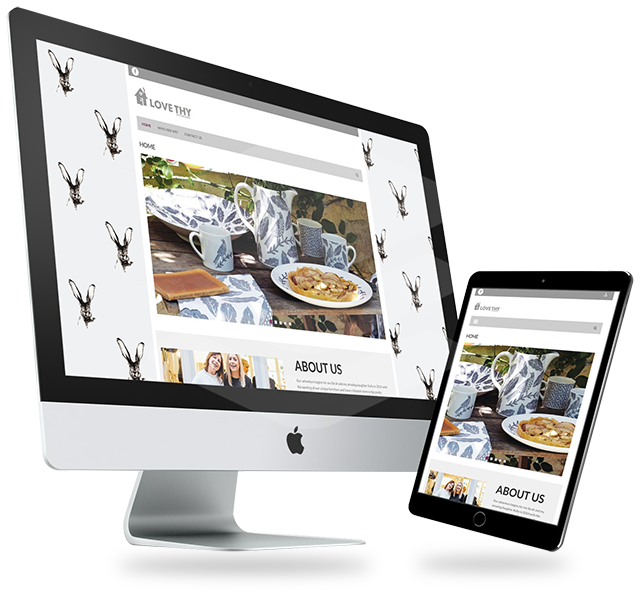 The design is fully mobile-friendly, meaning that customers can order products from their smartphone, just as easily as they can from their desktop or laptop. FFCL provide a wide range of customisable contact lenses and accessories direct to the consumer, at a fraction of the cost of the high street opticians. 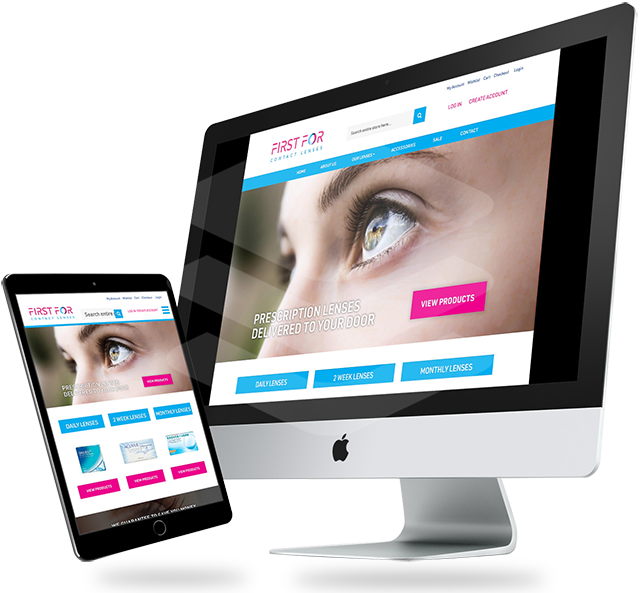 Their Magento eComemrce website enables customers to enter their prescription online, and have the lenses manufactured and delivered directly to them. 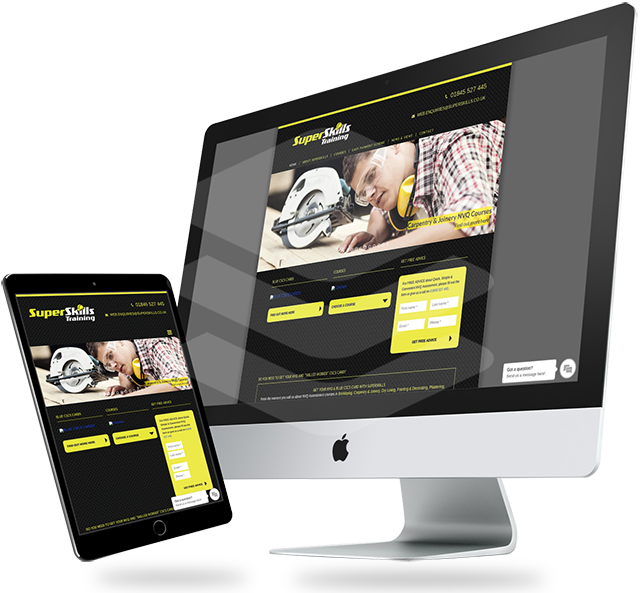 Superskills provide vocation-based training and apprenticeships for tradesmen nationwide. 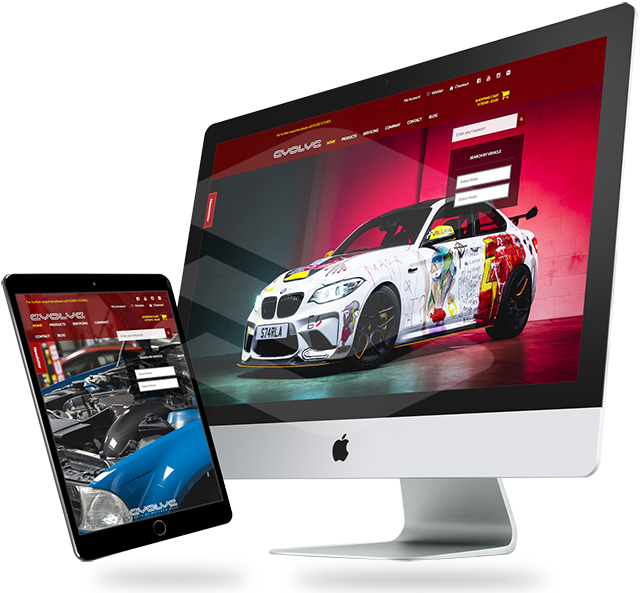 Their highly-successful website brings many enquiries, a high percentage of which are converted to course sign-ups by the desk-based office team. 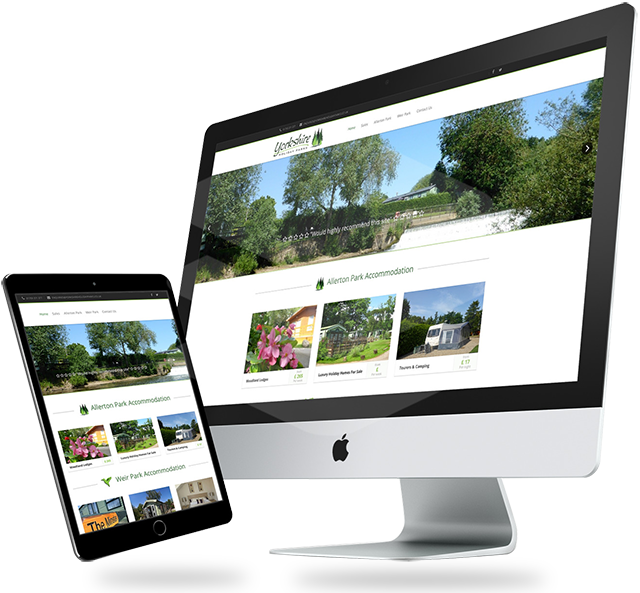 Owning three holiday parks scattered around the Yorkshire area, Yorkshire Holiday parks needed a website flexible enough to accommodate all three distinct parks. Each park has its own image, reflecting its surroundings and facilities. Knightsbridge Neckwear was founded by Darren Farrell in 2007: “It was born out of my fathers’ love of the most famous corner shop in London, where that shop happened to be situated and his fondness of Britain in the 1960s.” Their website reflects the quality nature of their brand, enabling worldwide customers to purchase their designer neckwear. Venture Cycles is a Thirsk-based business supplying quality bicycles, from Focus and Orbea. They also provide a wide range of accessories, clothing, snacks and other goods. 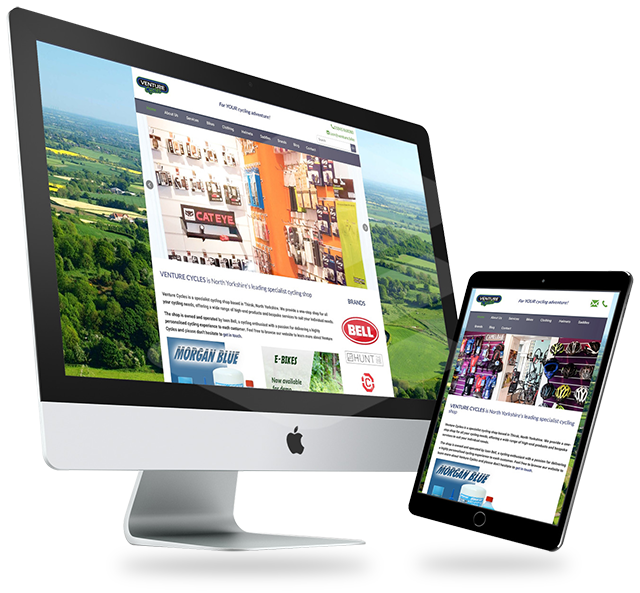 Their website provides a flavour of the Vale of York and North York Moors areas where most of their customers ride. Hill Aviation is one of the UK’s foremost brokers of Aviation Insurance, providing cover for gliders, light aircraft, helicopters and balloons. 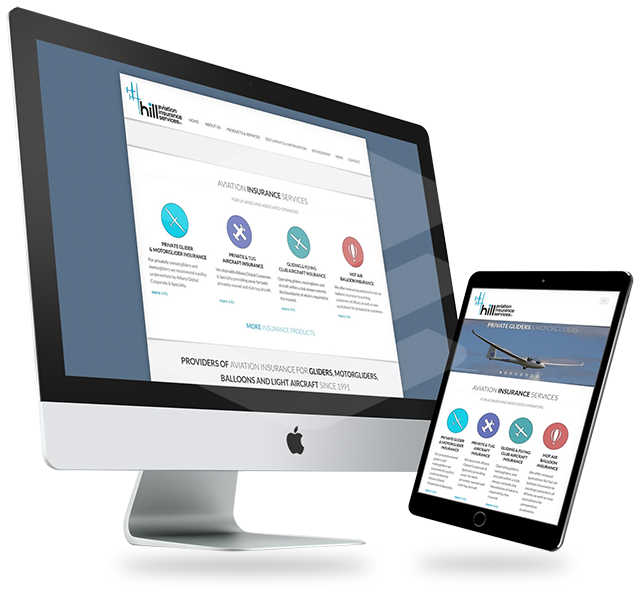 Their website is formal as befits their industry, and provides customers with information on policies, and the ability to get a quote. The Yorkshire Gliding Club is a members-club aiming to be the ‘best soaring club in Yorkshire’. Also a flying-training organisation, the YGC provides gliding training as well as First Flight Experiences. 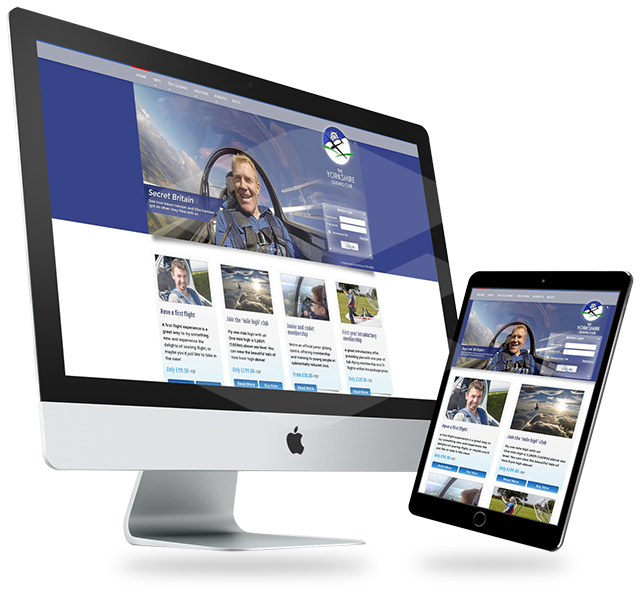 Their website contains a wealth of information for anyone interested in learning to fly, and a private, secure section for members’ information and Forums. Love Thy Interiors are passionate about interiors and stock an exciting range of furniture, gifts, accessories and homeware for all budgets. 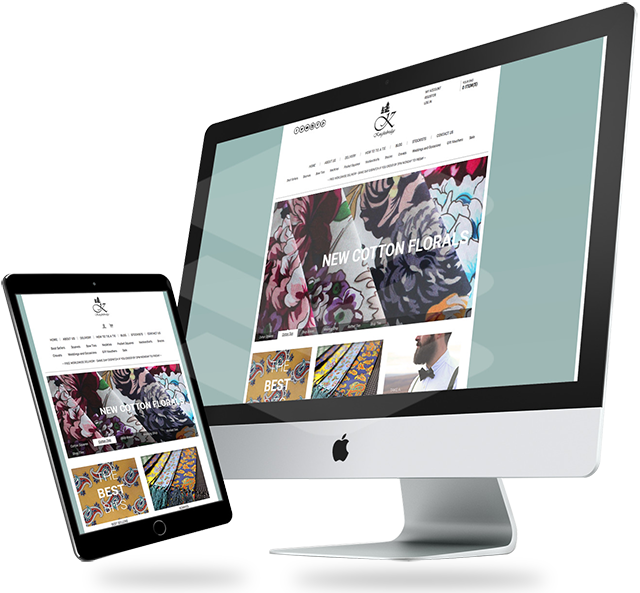 Their website reflects the designer nature of many of their products, having a luxurious yet simplistic feel. A group of luxury holiday cottages set in beautiful countryside overlooking open fields with the Hambleton Hills in the background. 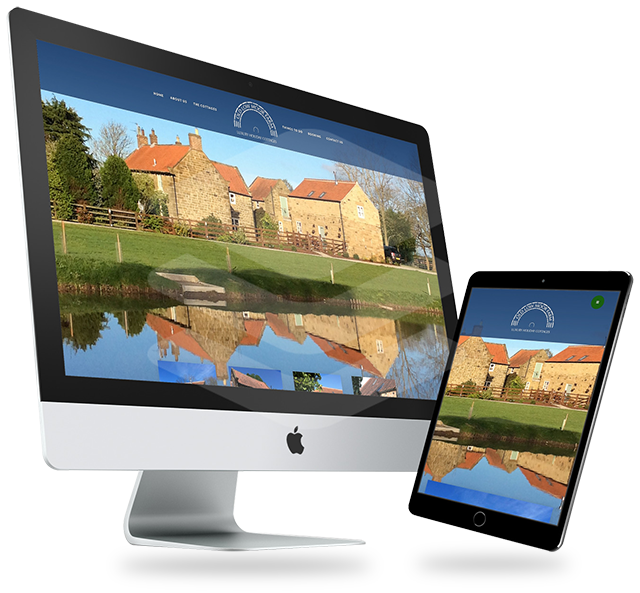 Set in such a stunning location, the website had to reflect the nature of the location and the cottages, which have been lovingly created by the owners. A Summerhouse home starts with a thoughtful design. They are not just interested in how it will look, they think about how it will function as a home. From well–conceived layouts and general room sizes, to storage spaces and sustainable living.